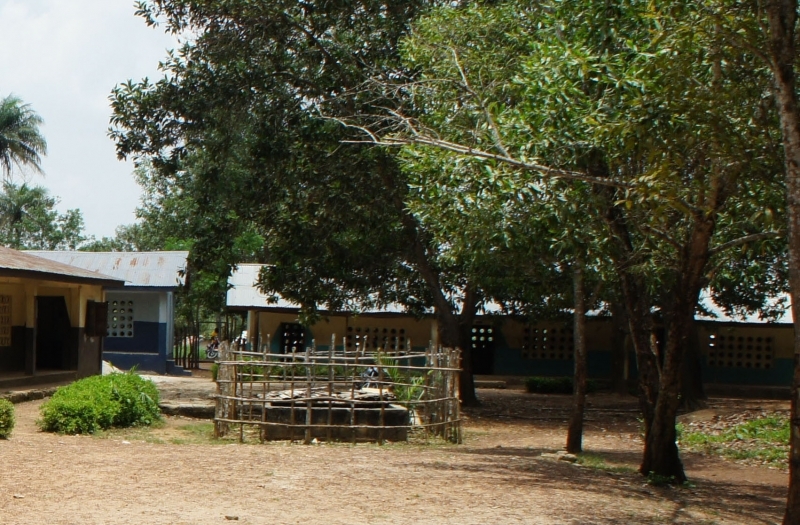 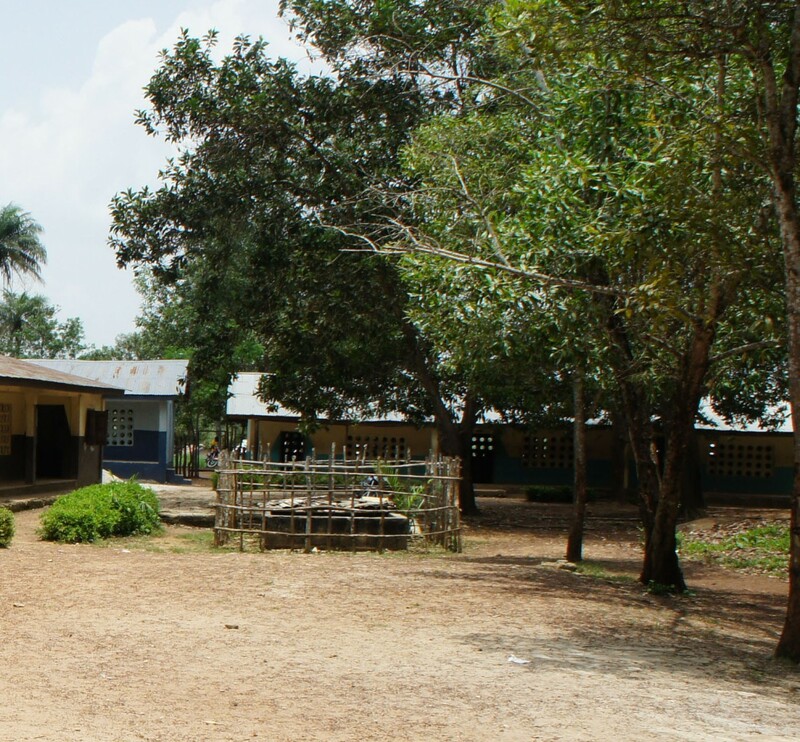 Poteru School is a large school of 600 students on the outskirts of the town. 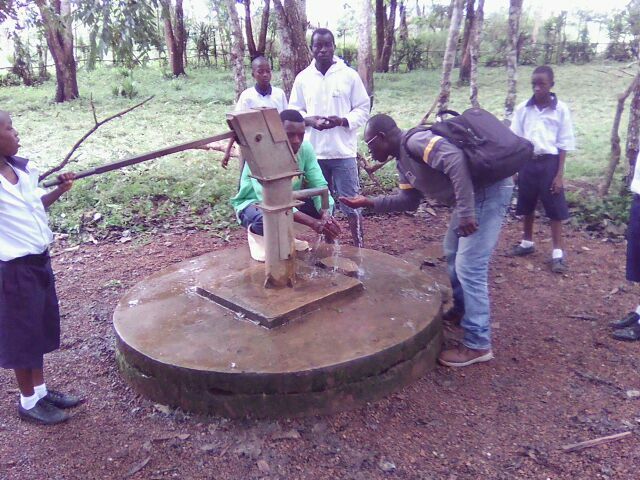 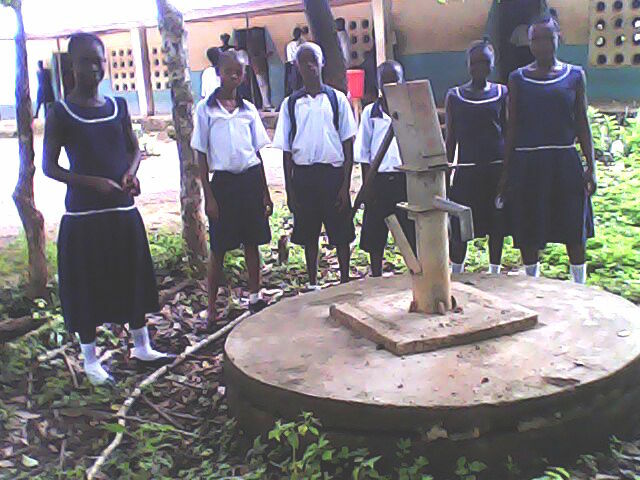 The school had a well but the pump was broken, so this was replaced with an India Mark 2 pump. 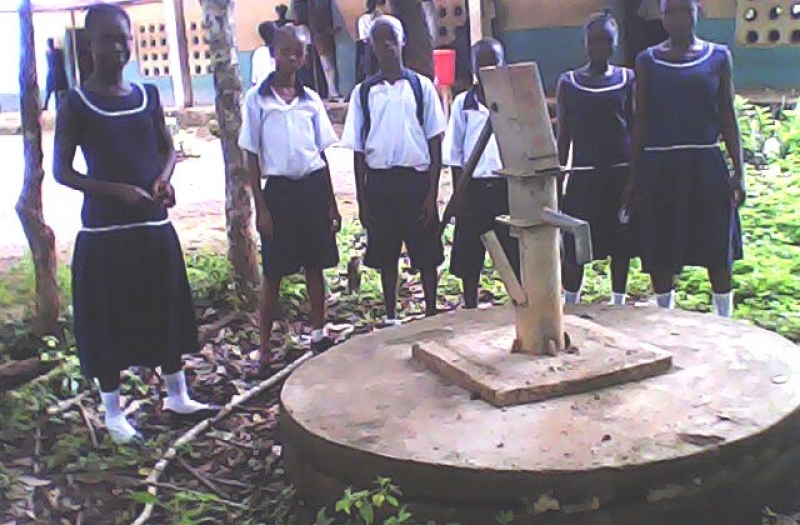 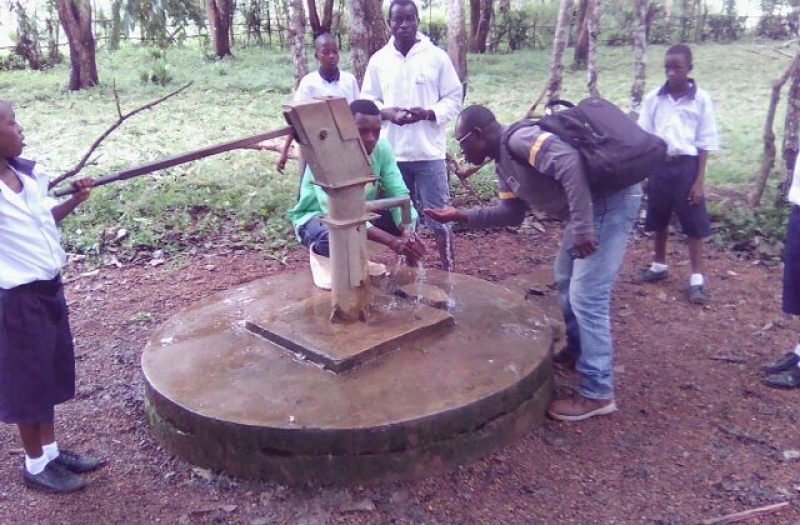 (March 2015) The well is now working satisfactorily.